Policeman's helmet that was damaged during the gun attack. 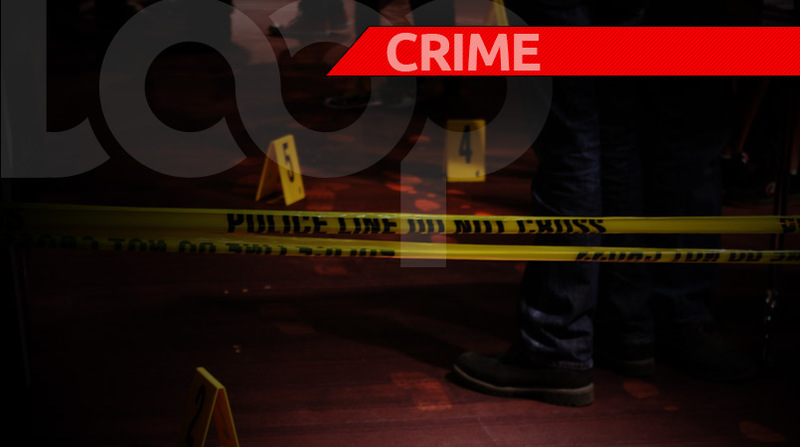 The policeman who was attacked and shot several times by a gunman on Tarrant Drive, St Andrew, on Saturday, is being hailed for the level of bravery he displayed during the incident that almost took his life. Reports coming from residents, who are from the area that is located close to Ambrook Lane, are that the policeman was ambushed by an armed thug after he (the lawman) stopped to enquire about a reported crime. Half Way Tree police told Loop News that about 11:30 a.m., the traffic cop was driving his motorcycle on the mentioned roadway when someone stopped him to report a crime and that was when things escalated. “Reports we are getting is that the man walked up to the cop and started firing. 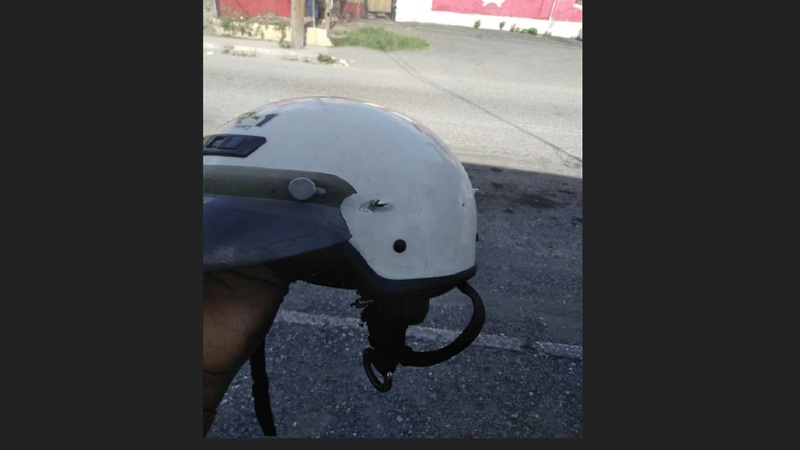 The police man was struck in both legs and another part of his body, one of the bullet even struck and almost pierced the helmet that he was wearing,” a police source said. The source claim that despite his predicament, the policeman fought back. Sources say if it was not for this action, the cop would have been killed. 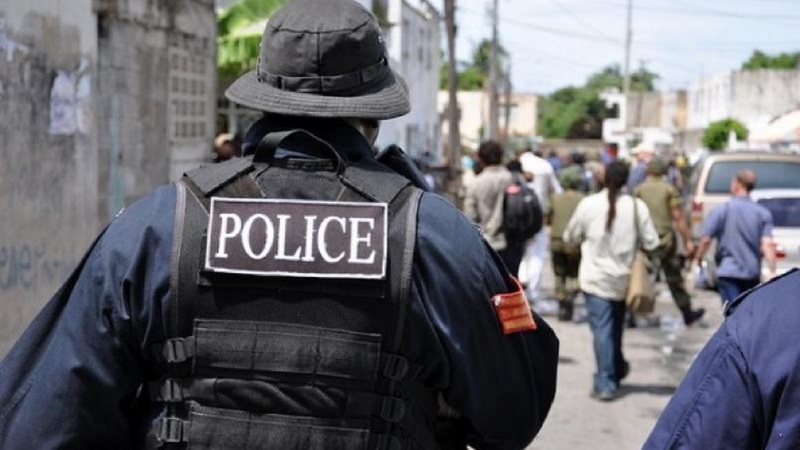 “The man shoot up the policeman and even though he was seriously wounded and laying on the ground the cop never gave up the cop must be commended for his bravery,” a resident from the area said. 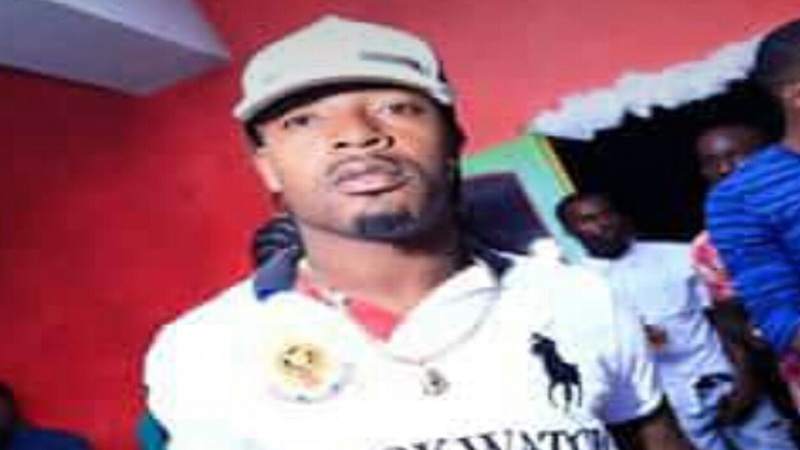 Sources claim the criminal fled the area when he realized the policeman was returning fire. The injured officer was taken to hospital where he has been admitted. Police are at this time carrying out a search for the gunman.